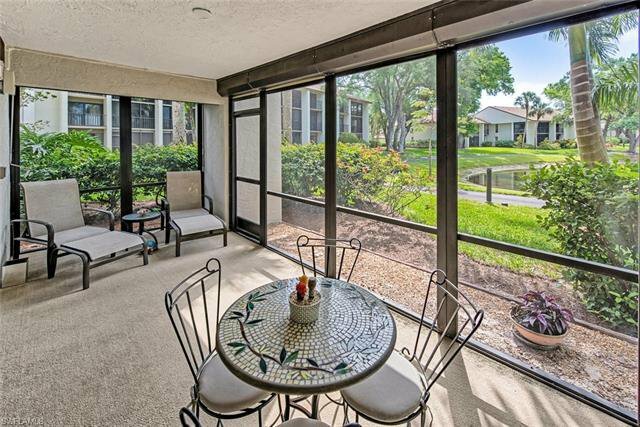 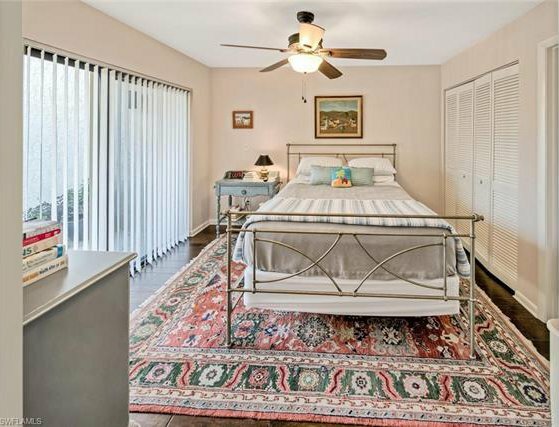 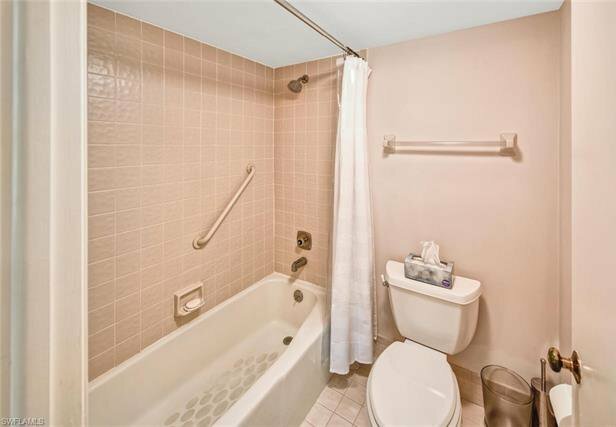 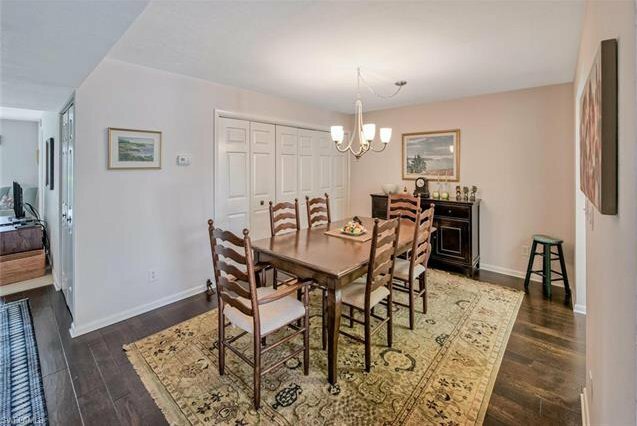 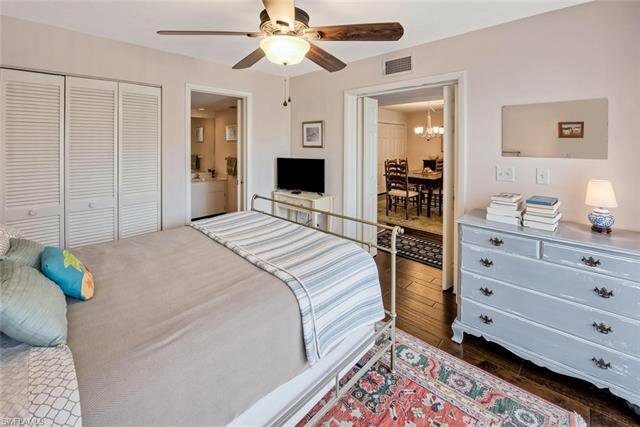 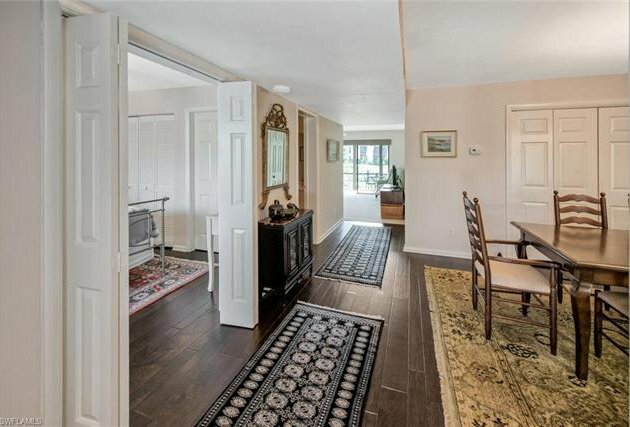 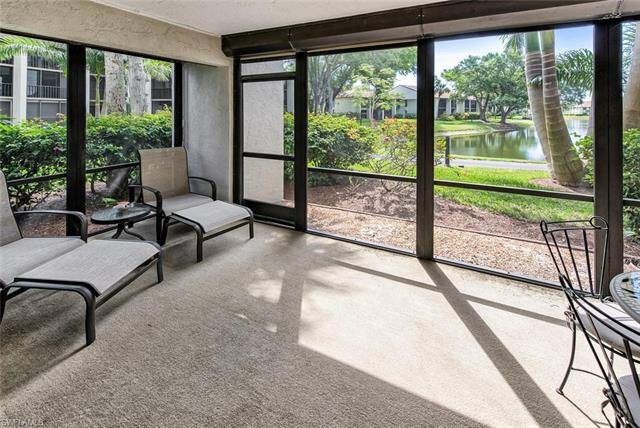 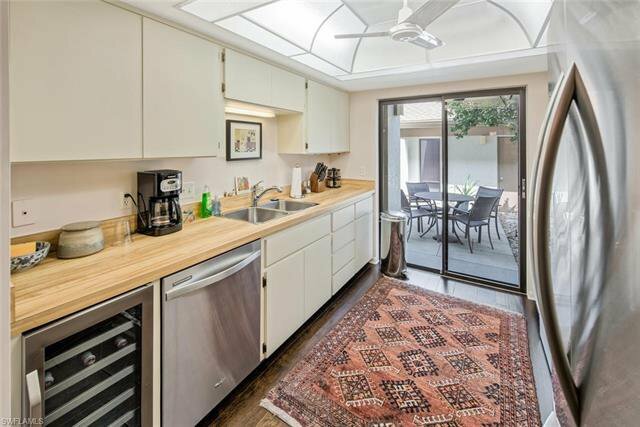 This 1st floor condominium with a gorgeous lake view is picture perfect. 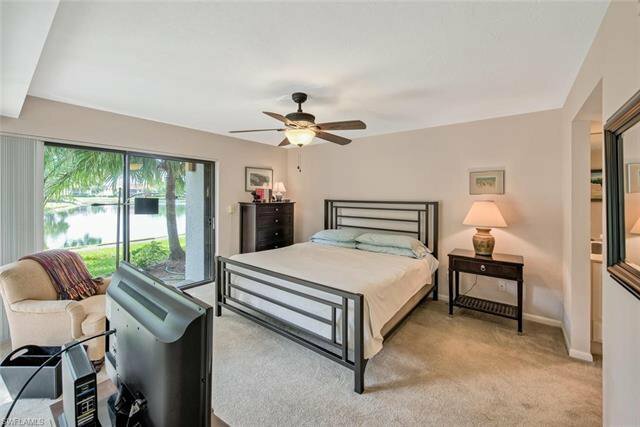 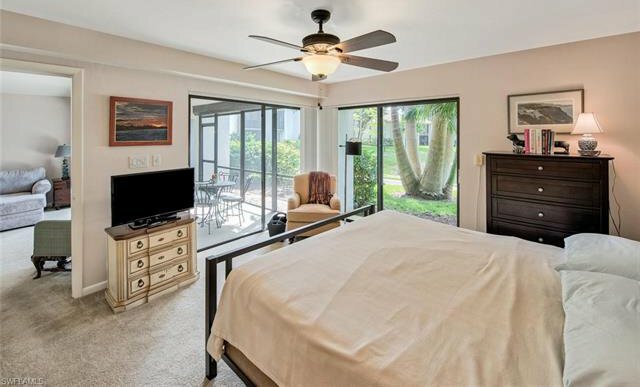 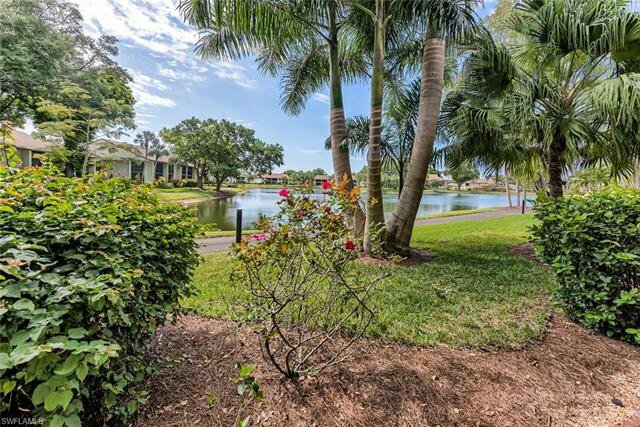 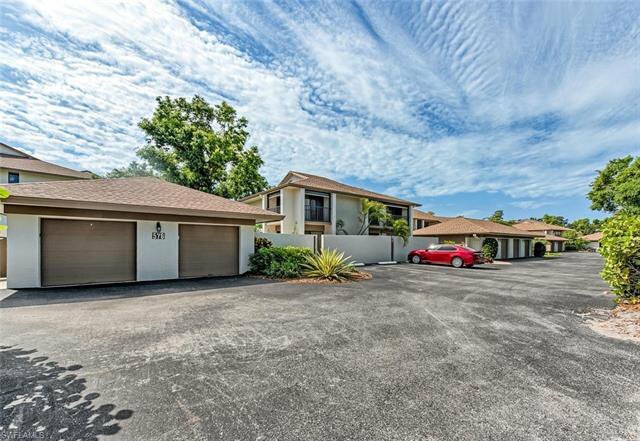 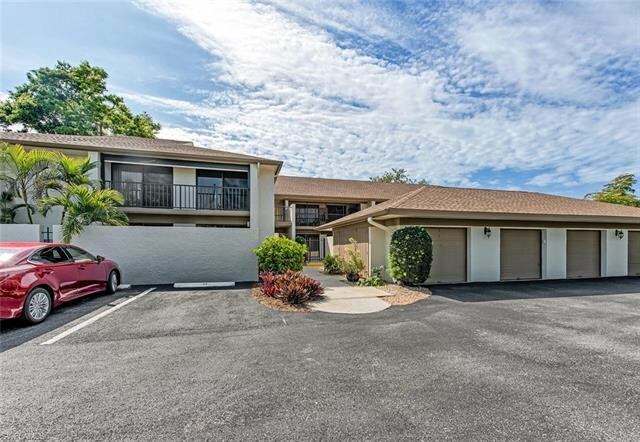 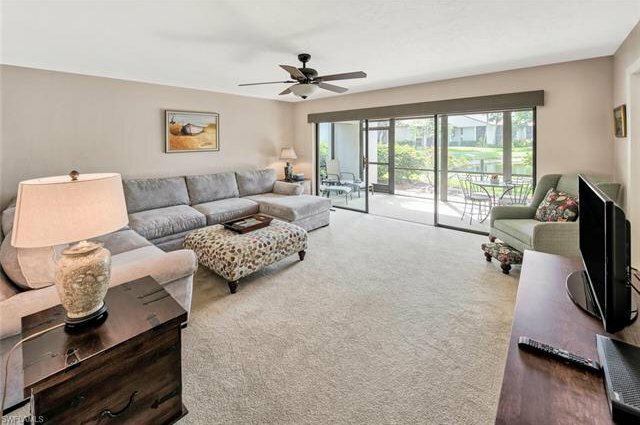 It comes with a detached garage (only a few short steps to your front door), a private court yard and is located West of 41 in North Naples, only minutes to three spectacular area beaches. 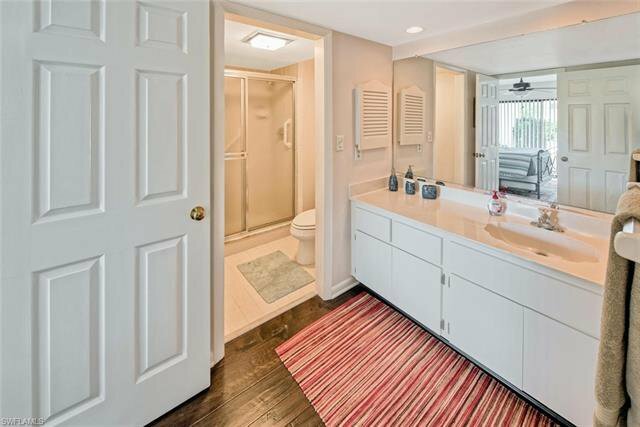 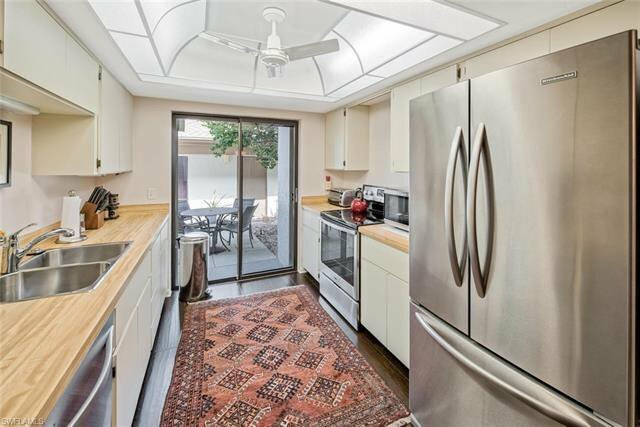 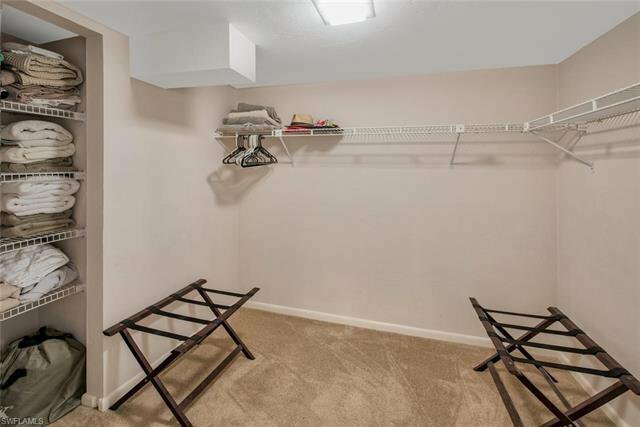 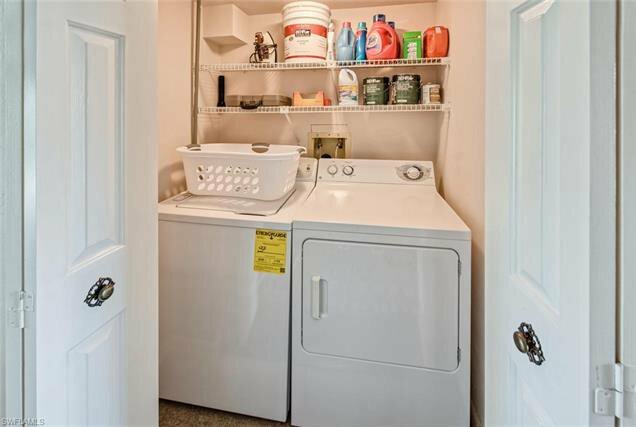 It has upgraded wood flooring, stainless steel appliances, newer carpet, has been meticulously maintained and to top it all off truly lives like single family home. 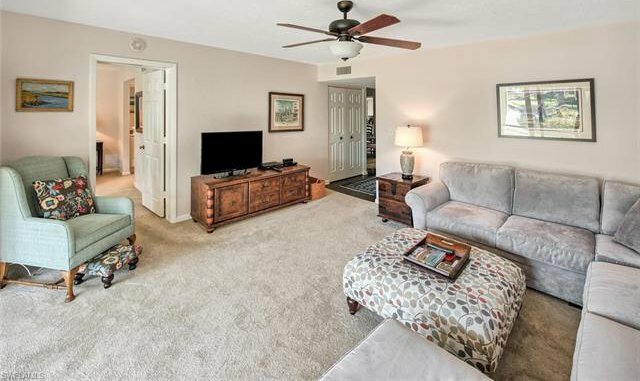 It is so cozy that you won't want to leave! 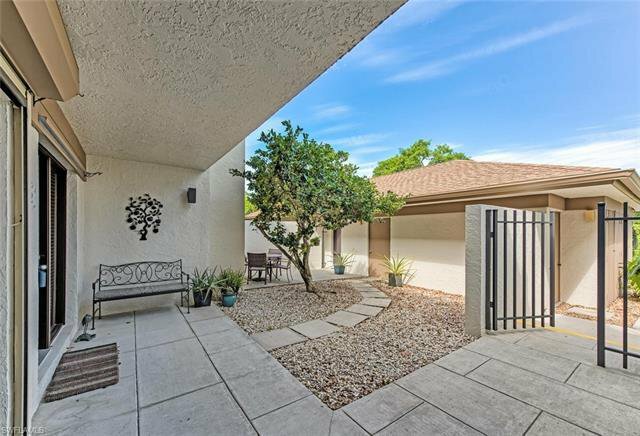 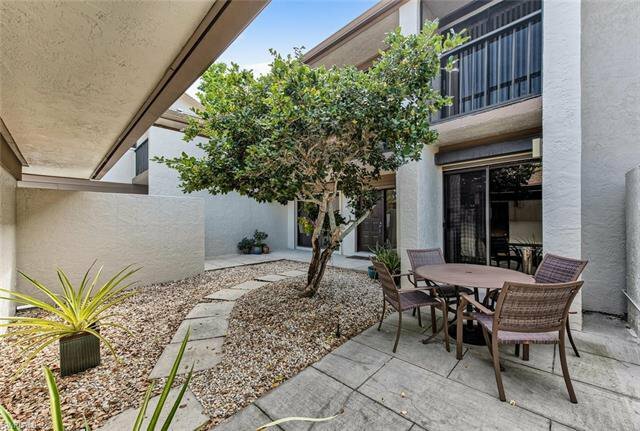 In the morning, enjoy a cup of coffee while watching beautiful sunrises on the lanai (South Eastern Exposure) and then in the evening, enjoy your favorite beverage while watching beautiful sunsets (North Wester Exposure) in the privacy of your own courtyard. 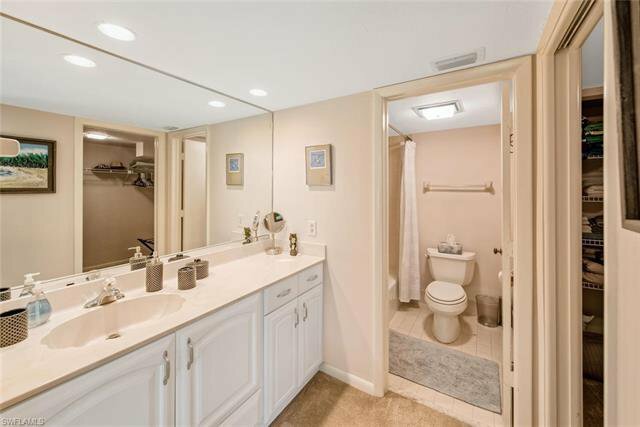 The best of both worlds! 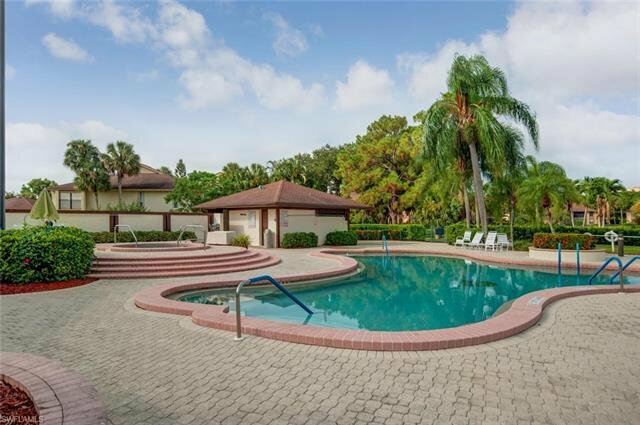 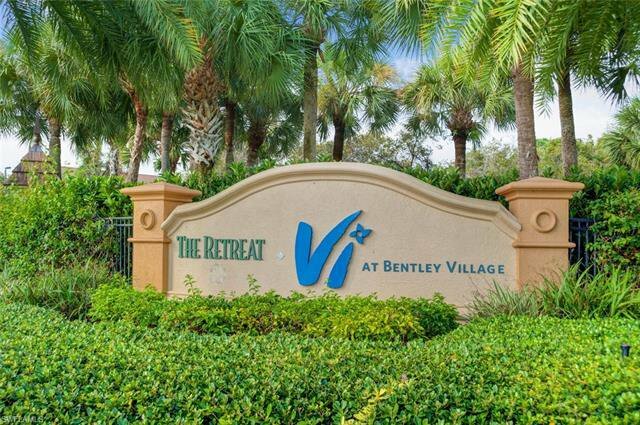 The Retreat is a gated community and has a large updated community pool & spa. 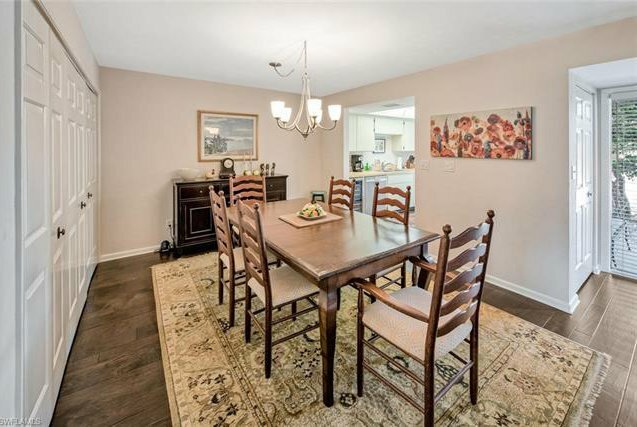 Perfect for social gatherings! 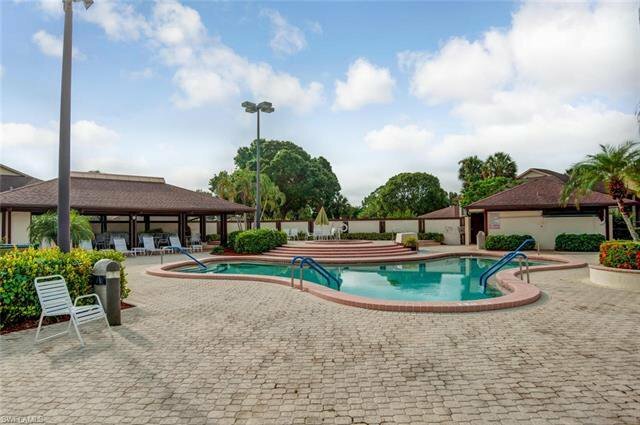 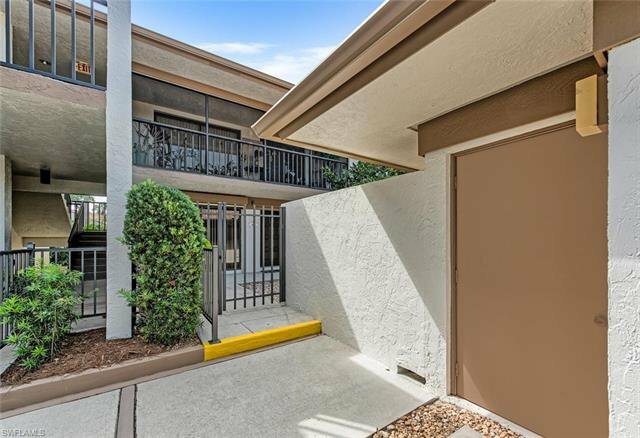 And talk about location, it is close to North Collier Hospital and the Mercato where world class dining and shopping await! 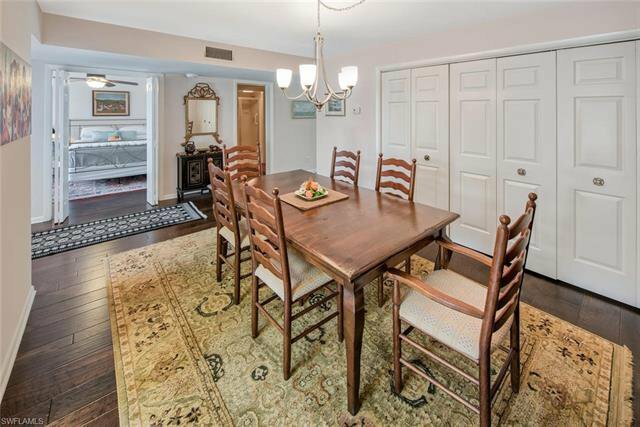 This property is truly a treasure!